Please call 1.866.HULANET or for our up to the minute used Juniper inventory. Also, you may visit either our buy Cisco or sell Cisco pages to submit requests for specific products or to obtain more information. Use our form to request pricing and availabillity of preowned and used Cisco products from Hula's massive inventory of used and tested Cisco routers and switches. Hula Networks will buy your used or preowned Cisco equipment. Please use the button above to access our sell Cisco form to let us know what equipment you'd like to sell. Make your next preowned / refurbished Cisco purchase from Hula Networks and you will see that when you buy from Hula, you buy from the best. Why Buy Used Cisco at Hula Networks? 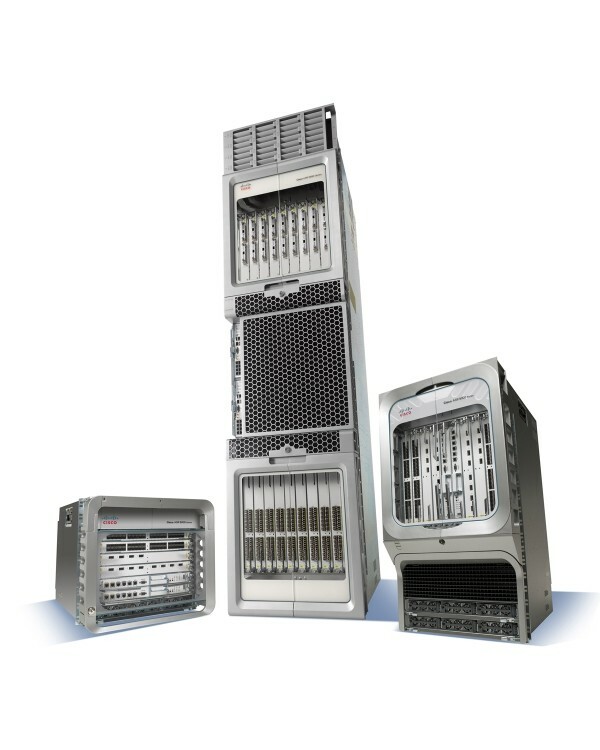 All Cisco hardware & used equipment is fully tested and comes with a standard 30 day warranty. Every used product we sell is eligible for a one year extended warrantee. To buy used Cisco contact us via phone at 1-866-485-2638 or click visit our buy Cisco page, fill in the Cisco product model number, submit the form and we will have a quote to you within 24 hours. Let us show you what true value and outstanding customer service can mean to you and your company. Hula Networks carries over $20 million in inventory of used routers and computer network hardware including the full line of pre-owned, refurbished and used Cisco products. Our extensive used Cisco inventory includes used Cisco routers, used Catalyst switches, Access Servers, Cisco security products. (PIX, VPN and IDS), refurbished Cisco IP Telephony and VOIP products, Content severs, used Cisco memory, Cisco modules, and accessories. All Hula Networks pre-owned Cisco equipment is backed by Hula Networks standard warranty with Cisco certified technicians available as needed. Both one and two year extended warranties are available on all used, pre-owned, surplus or refurbished Cisco network equipment. Trade in your used Cisco equipment. Hula Networks also accepts trade-ins of legacy networking equipment toward the purchase of newer used networking equipment. Trade in your excess, used and broken Cisco equipment. We will accept trade ins towards the purchase of newer technology within the Cisco platform or across manufacturers like Juniper Networks, Extreme, Foundry or the manufacturer of your choice. Let Hula Networks turn your excess networking equipment into cash today. Call us at 866-485-2638 or visit our trade Cisco page and we will have a quote or offer to you within 24 hours. Cisco is a leading provider of networking equipment that enables communication & collaboration between people across the globe. By engineering and producing leading edge routers that bridge disparate networks or switches that provide high-speed connectivity, Cisco Systems enables people to make powerful connections which would be otherwise impossible. Cisco Systems produces network systems including routers & switches, offers collaboration for voice and video through its TelePresence VOIP and unified communications and WebEx as well as DataCenter services, hardware and applications. Routers, including: 800 Series, Integrated Services Router (ISR) (1800, 2800, 3800), ISR G2 (1900, 2900, 3900), 2500 Series, 7200, 7600, 12000, ASR (900, 1000, 9000), Network Convergence System (NCS) 6000, and Carrier Routing System (CRS-1, CRS-3, CRS-X). Catalyst switches: 1900 Series, 2900 / 2950 / 2960 / 3500XL Series, 3550 / 3750 Series, 3000 Series, Catalyst 4500/4900, 5000/5500 Series, 6500 Series, 6800 Series.